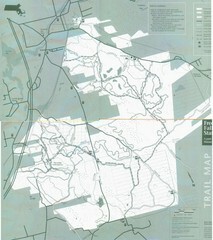 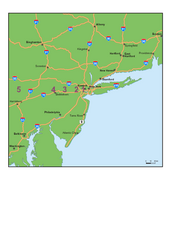 New York area, roads map. 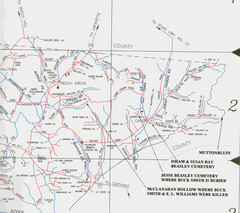 Cemeteries identified in Handwriting on map of Carter County with roads, cities and rivers. 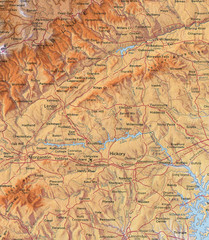 Location of the South, Brushy, and Blue Ridge Mountain ranges in Western North Carolina. 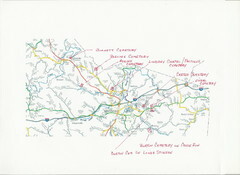 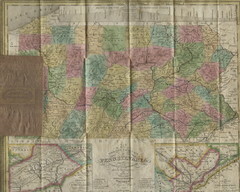 Detailed, colorful road map of the state of Georgia. 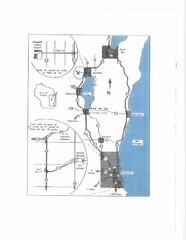 Freeways and road leading to and from Tallahassee. 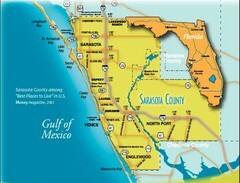 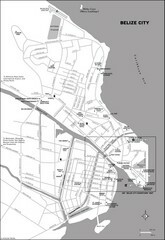 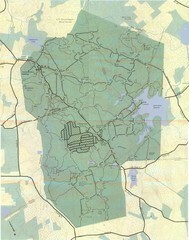 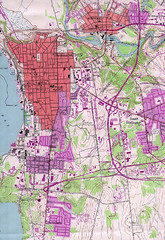 Sarasota county map and road system. 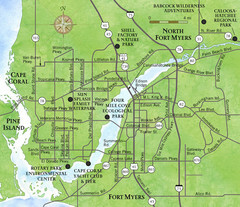 Small, humble fishing community along the coast of Florida. 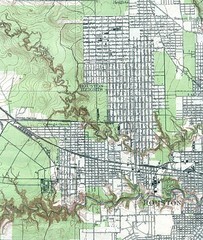 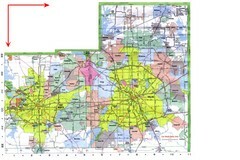 Metropolitan Map of Dallas and Fort Worth. 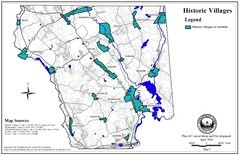 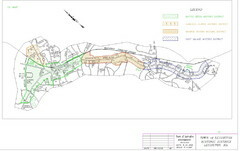 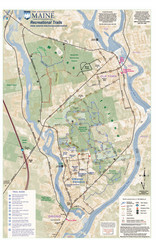 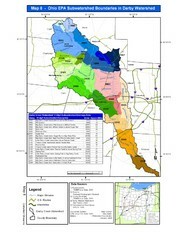 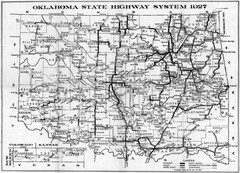 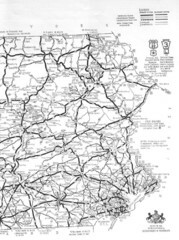 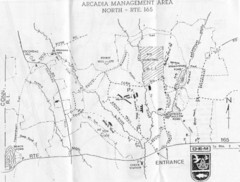 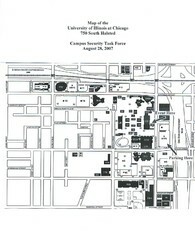 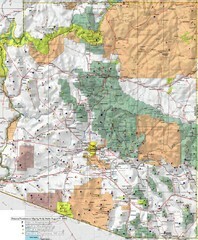 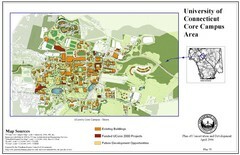 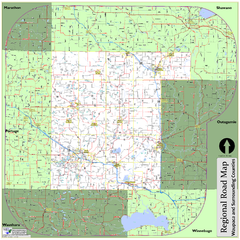 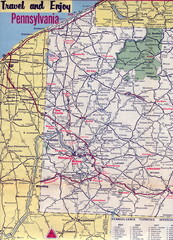 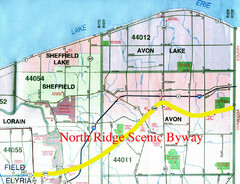 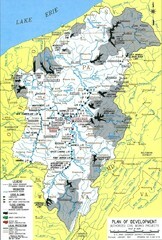 Includes highways, roads, towns and county divisions. 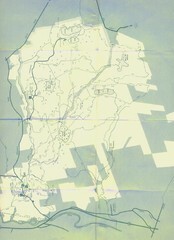 Prominant peaks are marked by flags in 4 categories according to elevation.